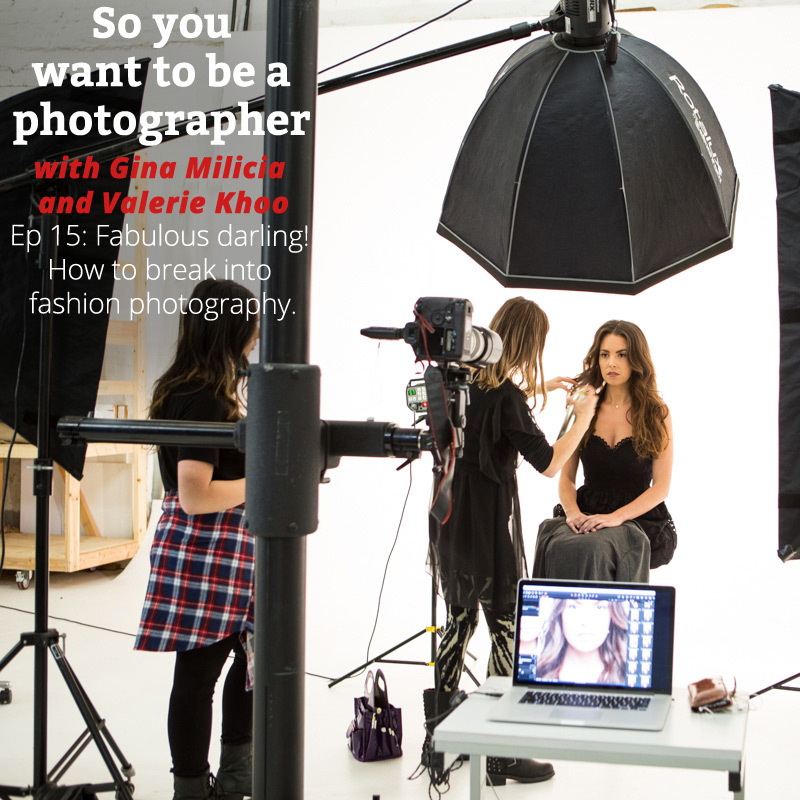 You’ll get an insider’s look into how to break into the fashion industry. It’s everything you need to know about designers, trends, networking, air kisses, your portfolio and your competition. It’s a step-by-step guide on what it takes to photograph the next generation of Zoolanders. Shoutouts to Amanda Attard and Michael W. Dodge! What kind of fashion photography is there? Stop comparing yourself to the competition.